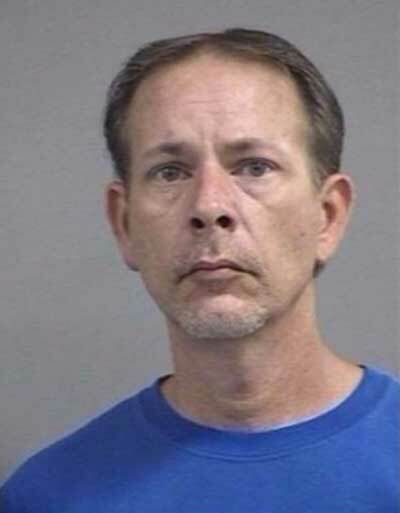 Police have arrested a man from Louisville, Kentucky, after he allegedly assaulted another man with a sword. According to the arrest report, it happened just after 6:30am on Wednesday. Police say they found the victim running from the suspect, shouting "He's trying to kill me!" Police say the suspect, 45-year-old James A. Lyvers, was running naked down the middle of the street and brandishing a sword. Police say Lyvers dropped the sword when officers ordered him to. He was arrested without further incident. The victim was treated for a laceration to his left arm. Lyvers has been charged with first degree assault and is being held on a $5,000 bond. Was once saying at a friend house while he was away, I was a weekend viking re-enactor so there was a sword by my bed. also slept naked. One night I hear a sound downstairs and pick up the sword and creep down the stairs. The back door was glass and I could see someone bent down trying to pick the lock. So I jumped out waving the sword and screaming yaaaahhhhhhh. He screamed dropped the stuff and legged it. You'll need to turn up the volume a bit to hear it. BTW, NSFW, or when kids are around.